Below you can view all the homes for sale in the Creekside One subdivision located in North Las Vegas Nevada. Listings in Creekside One are updated daily from data we receive from the Las Vegas multiple listing service. To learn more about any of these homes or to receive custom notifications when a new property is listed for sale in Creekside One, give us a call at 702-323-5963. 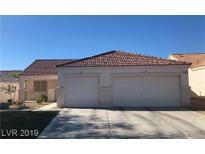 29 a month HOA, great area, juts adorable for a small family or just a cool house for anybody. its worth a look. MLS#2085824. Urban Nest Realty. This property has an open floor plan, with 2 tone paint and ceramic title throughout.Your dream oasis backyard awaits, see it before its gone! 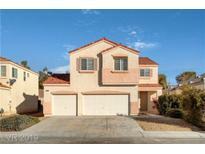 MLS#2072942. Urban Nest Realty. Many options with the extra large 5th bedroom. MLS#2066983. Simply Vegas.